Royal Oaks!! Freshly painted, cleaned and ready to show. 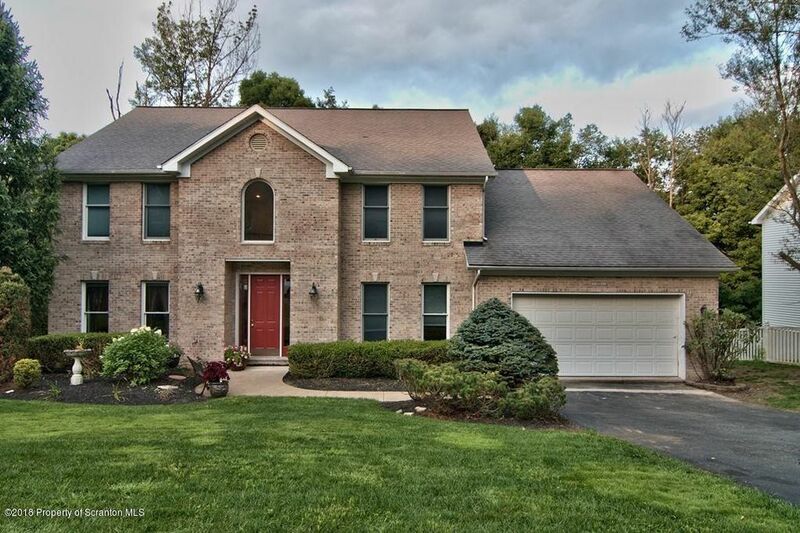 This home features an open floor plan, vaulted ceilings and a stone fireplace. The front office has a coffered ceiling and plenty of privacy and sunlight.The finished walk out lower level has a large family room, bedroom AND a playroom. Directions: Fairview Rd to left onto Maggies Rd, turn left at the first stop sign into Royal Oaks then right on Marcaby.